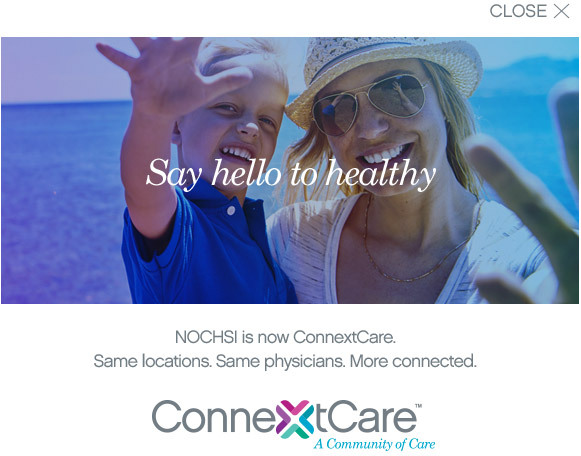 ConnextCare will see any patient regardless of their ability to pay for the care they need. ConnextCare offers a sliding fee program that allows us to adjust your charges for medical and dental services based on your household's income and family size. If you have insurance, we will adjust only the portion that you must pay, except insurance co-payments. Our sliding fee scale program will also pay a portion of your medical lab and pharmacy bill if you have no insurance coverage. Qualifying Medicare patients with no secondary insurance coverage can take advantage of the pharmacy benefit. All lab services must be performed by Oswego Hospital laboratories. Prescriptions and lab work must be ordered by a provider of the ConnextCare. If you are interested in applying for this program, contact our Outreach Coordinator at (315) 298-6564 ext. 2111 & 2116 or email: Outreach Coordinator. Also you can ask for an application the next time you are at our Center. Verification of all income sources must be submitted with this application. Acceptable verification includes a copy of your most recent income tax return, last three pay stubs from your employer or unemployment agency, or statements from Public Assistance or Social Security, etc. Copyright 2018 ConnextCare. All rights Reserved.